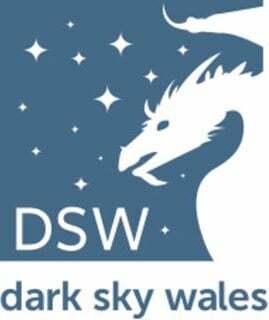 Stargazing in the Brecon Beacons with your very own astronomer for the evening in one of the world’s few Dark Sky areas! Take a tour of the night sky, viewing familiar and unfamiliar constellations of the northern hemisphere, find various deep sky objects such as the Orion Nebula and learn the correct use of binoculars and navigation via star maps. This event is run in small groups meaning prior booking is essential!